As the postponed default Brexit date inches closer, the UK government continues to move forward with its Brexit preparedness, planning and implementation. One prominent uncertainty about the post-Brexit landscape has been the trade tariffs that the UK would apply upon leaving the EU in the event of a ”No-Deal” exit. These could apply from the date of exit, potentially only a matter of days away. Media reports about stockpiling (which is already happening), and potential consumer price shocks in the event of shortages, have circulated throughout UK and international media as being among the potential consequences of a “No-Deal” Brexit. The underlying assumption of such reports is that upon leaving the EU, tariffs on imports into the UK would apply in relation to goods that are not currently subject to tariffs (or, in some cases, that current agreed favourable rates may cease to apply). To provide certainty on the tariffs levels, the UK has published a temporary tariff regime applicable in the event of a “No-Deal” Brexit. What are the tariff rates? Certain ceramics, fertilizer and bioethanol subject to antidumping and subsidies duties. The full list of temporary tariffs can be viewed here. The aim of publishing the temporary tariffs is to offset increases in consumer prices by ensuring continuity in most applicable tariffs. The tariffs also protect certain strategic vulnerable industries in the UK. One notable aspect that businesses in the food/agricultural sector should take into account is that certain tariff rates are based on the Euro and not Sterling. In the event that the Pound weakens in a “No-Deal” scenario, the tariff will, in effect, increase (when expressed in Sterling). 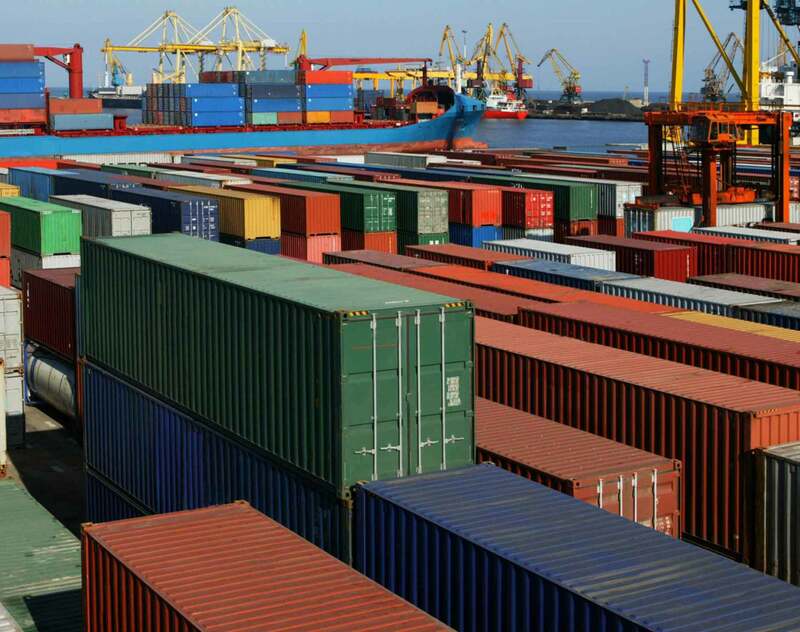 The temporary tariffs would snap into place in the event of a “No-Deal” scenario, after April 12, 2019, the newly-agreed upon postponement of the initial March 29 departure date, if a negotiated deal can not be concluded by then. The temporary tariffs would apply for 12 months, with an on-going consultation and review for a permanent solution. Goods exported from the UK to the EU, or to third countries that have agreed to preferential tariffs with the EU (aside from the small handful that have reached an agreement with UK), will also revert to applying their MFN tariff rates to imports from the UK. For example, UK goods exported to Canada will be subject to pre-CETA, non-preferential tariffs (unless Canada and the UK otherwise agree, which seems unlikely before the current Brexit date). In addition to the temporary tariffs generally applicable, the UK has set out 43 trade remedy measures, such as antidumping and subsidy duties, that are currently in place on imports from outside the EU and that will be transitioned into UK law post-Brexit. EU measures that were deemed to not protect UK industries will not be transitioned into UK law post-Brexit. The complete list of measures that will be transitioned can be found here. The agreements concluded by the UK thus far cover only a small fraction of the 161 international agreements—including trade agreements—that the EU currently has (and from which the UK currently benefits) with non-EU countries, as identified by the UK’s Department of Exiting the European Union. In coming months and years, there will likely be significant developments in trade with the UK as it concludes new trade agreements, adopts new customs procedures, and negotiates a potential final agreement with the EU. Dentons’ global International Trade group will be monitoring all these developments closely, and advising our clients on how to minimize risks and maximize available opportunities.